Ever Pretty will give you all beautiful elegant evening dresses, bridesmaid dresses, ball dresses, princess dresses, coaktail dresses and casual summer dresses. 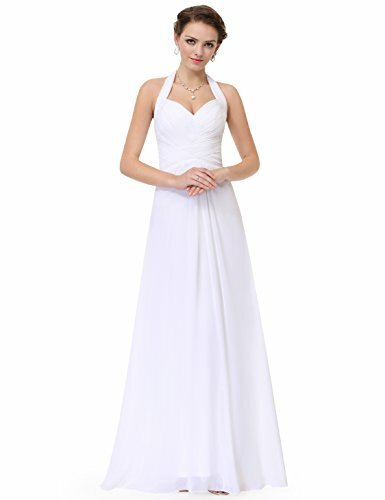 You can in finding any form of dresses in our shop. And we offer exchange or return inside 2 weeks service. If you could have another questions on our dresses or policies, please contact us or Amazon, we will be able to respond to you inside 24 hours.